Pulse oximeter measures pulse and blood oxygenation levels. The new-age wristbands have a 24*7 activity tracker. Stand straighter device helps you keep and improve your posture. 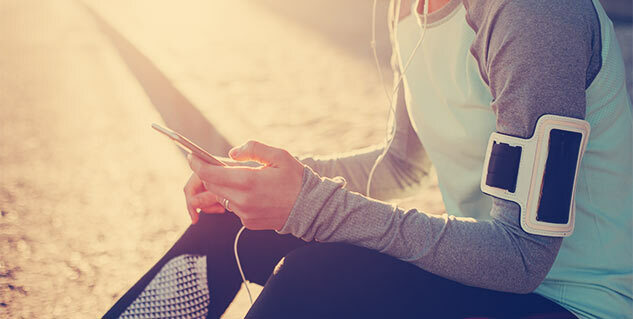 The fitness industry is booming; now, you can have all the health-info in your pocket. There are plenty of smart wearables and fitness gadgets in the market today that help push you past physical thresholds, train better and give you the motivation you need for a fitter you. Not all the gadgets are for fitness freaks, some of the smart devices also help those ailing with medical conditions. 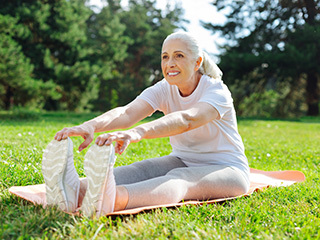 Below are the health gizmos that will help you get in shape or help manage your medical condition. This fingertip pulse oximeter is not only to be used for pulse reading as its name suggests. The smart device also measures blood oxygenation levels and oxygen saturation in the blood. The smart pulse oximeter can be of great help for those at a high-altitude or ailing with respiratory and heart problems. If you have respiratory troubles, this device is certainly for you. It’s a device that gives you the exact reading of your body temperature when you touch its sensor to your temple. Besides, the digital body temperature reader measures your blood pressure, heart rate, and other health stats. 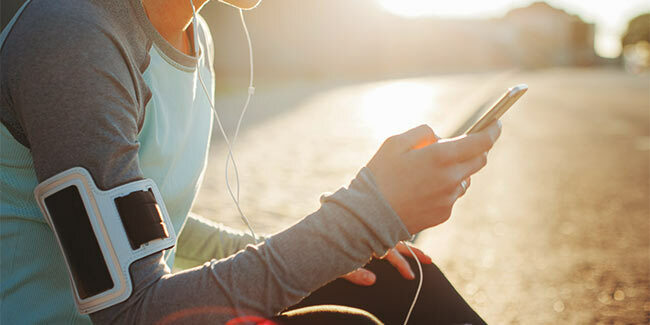 Furthermore, you can sync the device to your smartphone or personal computer and evaluate your health. The android-based sportwatch is one of the best gizmos available today for fitness and wellness monitoring. The sportswatch comes with a screen, GPS, an accelerator, a compass, and a pedometer. You must consider this watch if you are a runner or cyclist; it will track your route, speed and distance covered. The smart sun exposure bracelet measures sun exposure and displays the information when you connect it to your PC. The device helps you keep and improve your posture. Whenever you start to slouch, an alarm will break. Active Sleep System helps you sleep well and for the right duration. Its sensors and a light system determine the right time to wake up. Fitness wristbands hit the market not too long back and gained popularity in no time. 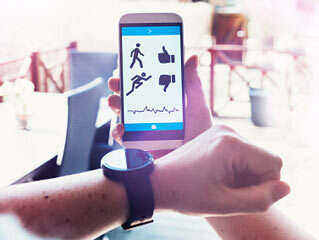 These promise to change the ways that record our activity. The new-age wristband has a 24*7 activity tracker that monitors your movement (minutes spent being active), sleep hours and nutritional information. Moreover, there will be reminders to take a hot shower and hit the bed early. Those with hypertension can easily track and take control of their blood pressure with digital sphygmomanometer. It is handy, easy to use and has a small screen that displays the readings. This device is for diabetics and helps monitor their blood sugar level whenever they suspect there is a spike. 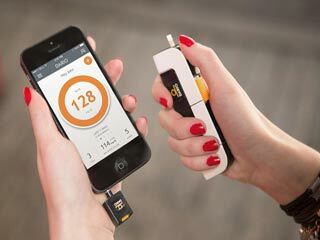 The device electronically calculates the amount of sugar in your body comfortably at your home. These smart gadgets will help you make the best of your workout sessions and take control of your health. Plus, they help your mind focus on health and fitness, which is all-important for well-being. Read more articles on Health Gadgets.